Before beginning any dance session it is important to limber up. 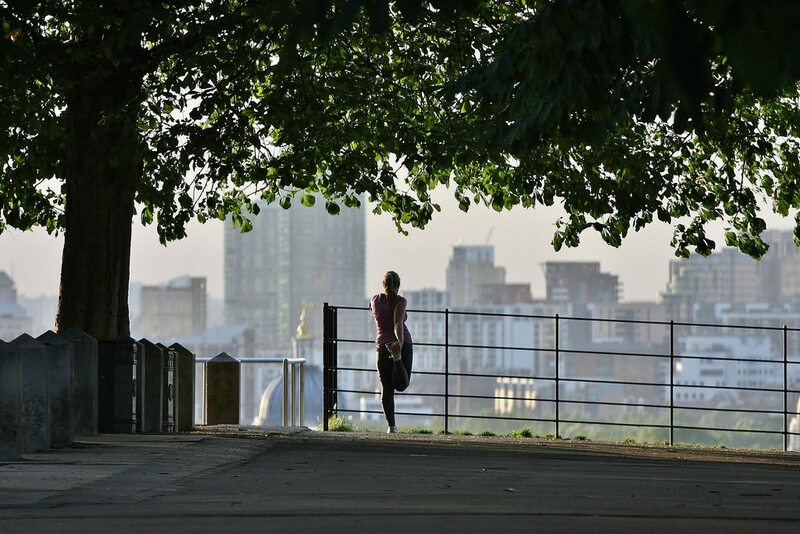 Avoiding stretches can hurt your body and leave your style cramped. Often what stands in the way of learning a move, or breaking into the flow state is a lack of warm up. Since you may not remember all those lessons from gym class we want to provide a simple routine of muscle moving stretches. You can do any of these moves with or without your prop, but using a hoop can provide extra balance. Starting from the feet stack your bones one over the other. Knees over ankles, hips over knees, shoulders over hips. 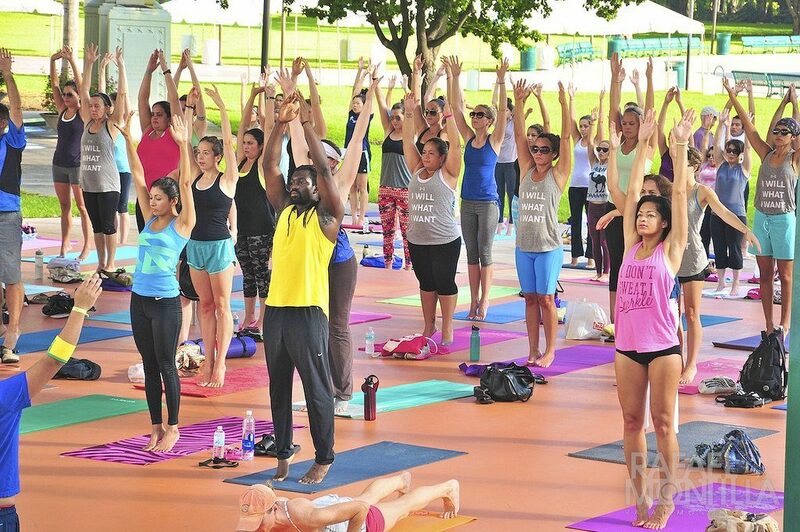 Gently roll your shoulders and neck. Let go of tension and relax your body. Take 3 slow, deep breaths. Bring arms over head and reach back gently for a back extension. Fold your body forward and let arms and head dangle. Widen your stance for deeper stretching. Bring your arms up and then arch to one side. Return to upright position and do to the opposite side. Repeat several times. Twist gently from left to right, looking over your shoulder. Repeat several times. Shake out your legs and arms. Gently roll ankles and wrists. 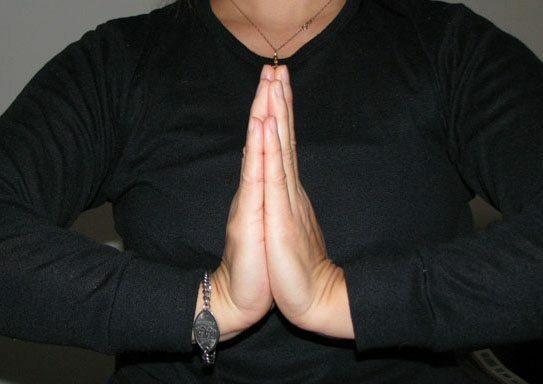 Point and flex your feet and stretch wrists forward and back. Take a moment and scan your body for any tense areas. If you are relaxed and warm, you are now ready to flow! All of these stretches will help with body awareness and accuracy when playing with your prop. Remember to take a few minutes to connect with your body before practice. This lesson is provided by Lori Jacobsen. 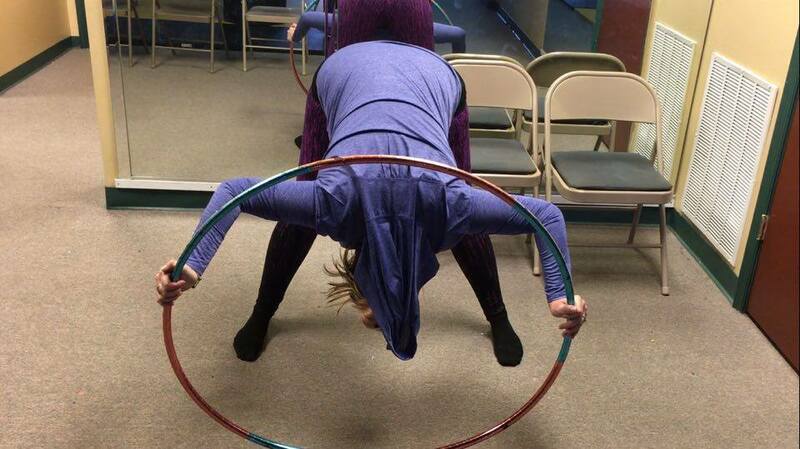 Lori is a master trainer for HoopYogini™. 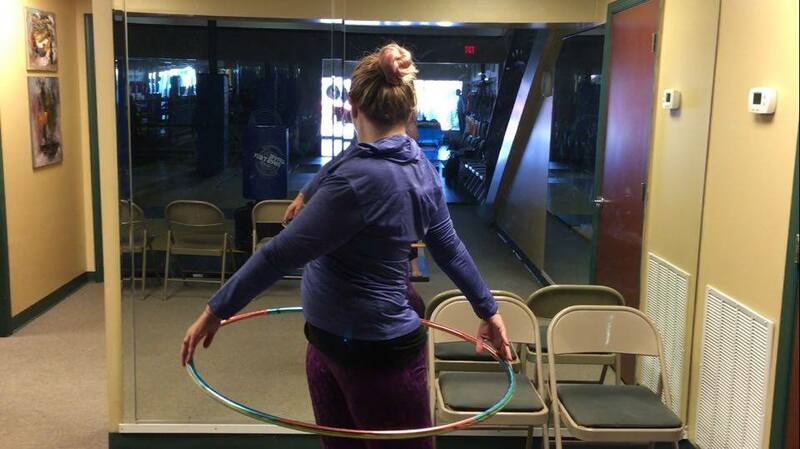 The only doctor approved hoop and yoga program for spinal health and wellness. Warming up is ALWAYS a good idea. It can save you from injury! Thanks for the comment Jennifer, we agree, it is definitely important. Not only can it save you from injury, but it can also help prevent soreness after.